LasGiiDi, who shuttles between Lagos, Nigeria and Texas, U.S.A, has always kept in touch with his Nigerian and African roots, as is obvious from his music His musical influences range from Fela to his mentor and personal friend Olamide. 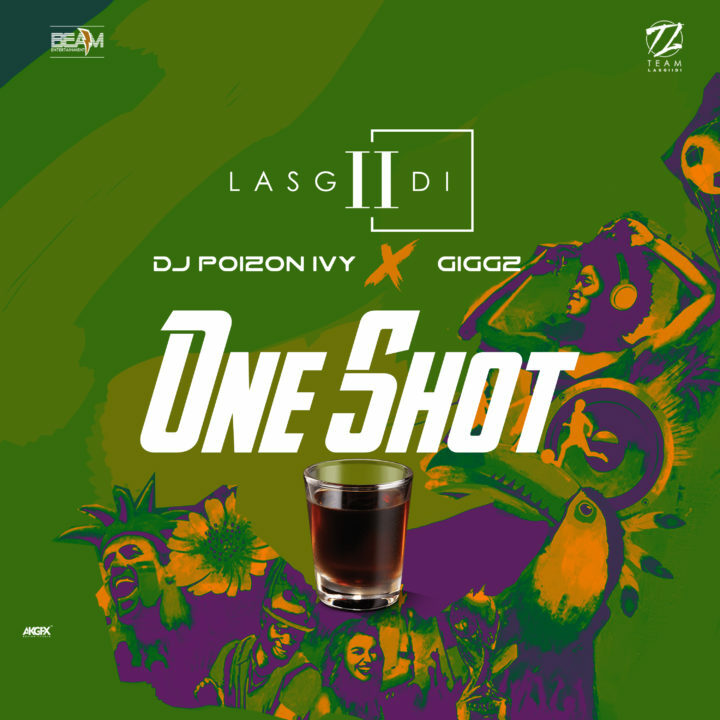 After a huge success in the release of Bottles featuring Olamide, LasGIIDI continues with his consistency in delivering happy and groovy songs by teaming up with Dj Poison Ivy and Giggz. His new single “One Shot” is a very rhythmic and groovy song where he displayed his dexterity in switching flows. The chanting feel in the song puts you in the Russia 2018 world cup spirit. This is one you can definitely unwind to for the weekend.